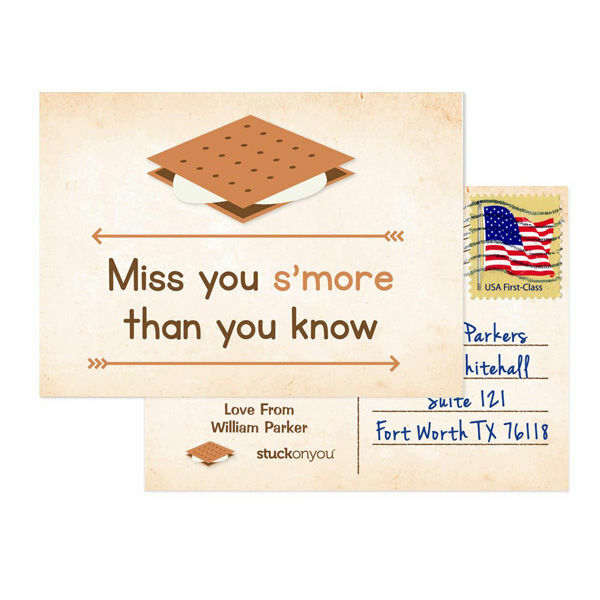 Stuck on You® personalized Camp Postcards are fantastic for kids going off to camp this summer. Printed on 300gsm card in a range of designs, each pack includes a set of 15 postcards. Each postcard is personalized with 2 lines of text on the left hand side, space for the address on the right hand side. 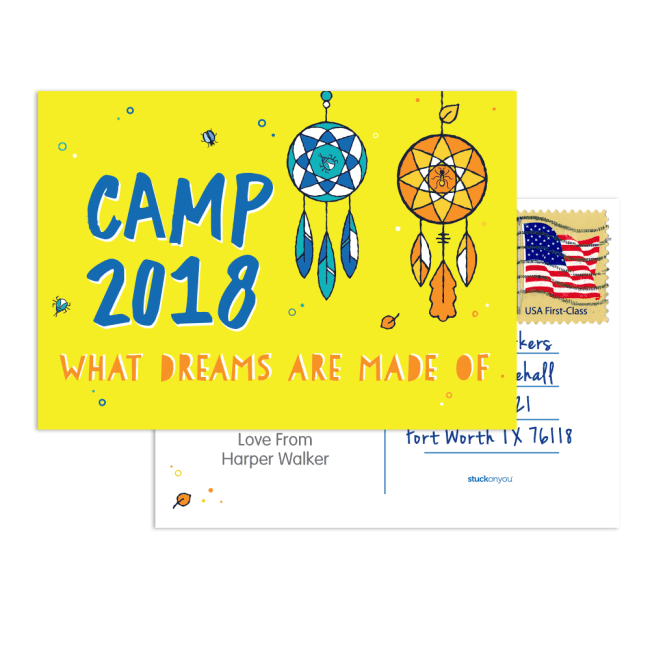 Handy tip - send these off to camp with the kids with a stamp already stuck on and addressed to Mom, Dad, Grandparents etc - that way all they have to do is write and post! With such a wide range of products, I am sure you will love our many great personalised products! We hope they have a great time at Camp and enjoy sending their Camp Postcards! Thank you for your review - I am very sorry to hear that you are disappointed with the quality of your Iron on clothing labels, this is extremely unusual as we have found our iron on label range to be our best selling, permanent label. I have passed your feedback directly onto our representative for your region, and will be sure to be in contact with you to ensure you are getting the best possible life span from your purchase. We hope you are enjoying your Camp Postcards and Iron on clothing labels! We thank you for your positive rating on your products and services. Thank you for such kind feedback regarding our lovely Bridgette! We are pleased to hear that you have had your issue resolved in a timely manner and that you would happily recommend us! 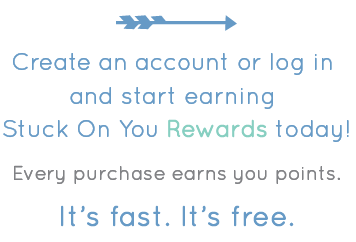 We hope that your enjoy your new Iron on Clothing Label Value pack, dot stickers and postcards!